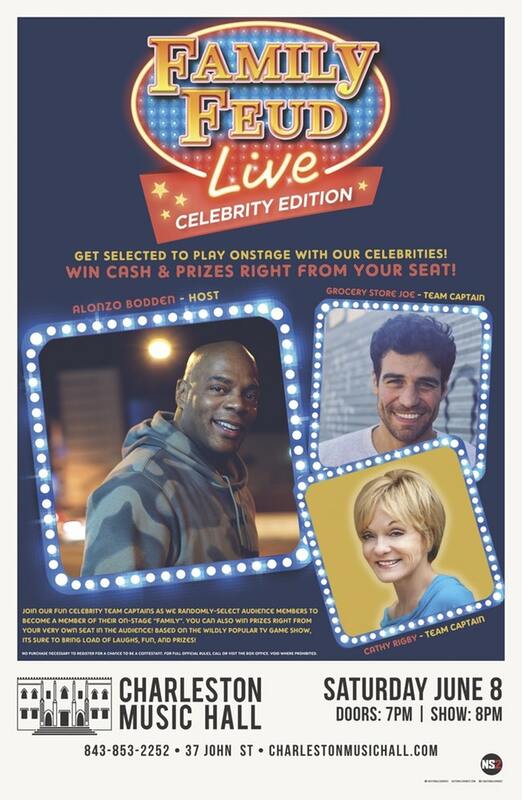 Join our fun celebrity team captains as we randomly-select audience members to become a member of their on-stage “family”. You can also win prizes right from your very own seat in the audience! Based on the wildly popular TV game show, its sure to bring load of laughs, fun, and prizes!